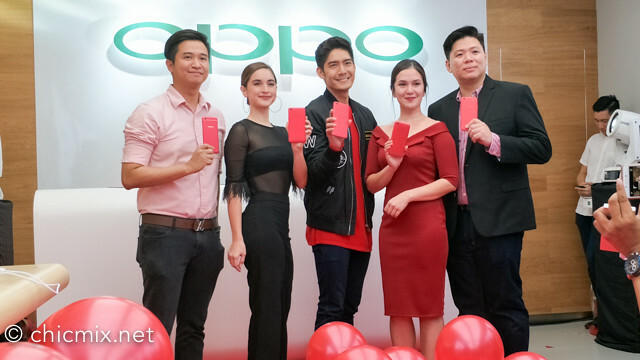 Yesterday is a FUN day for OPPOnatics as we got to witness OPPO launch their newest and stylish phone with Robi Domingo and Coleen Garcia, the OPPO F3 Red Limited Edition. 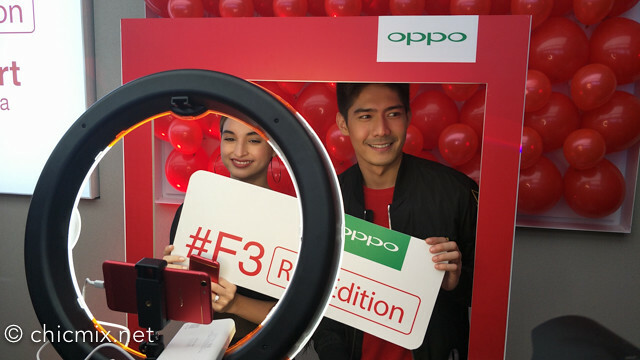 To celebrate, their new concept store in SM Aura is jam packed not just of test units of the OPPO F3 Red but also of fun games and activities to enjoy! 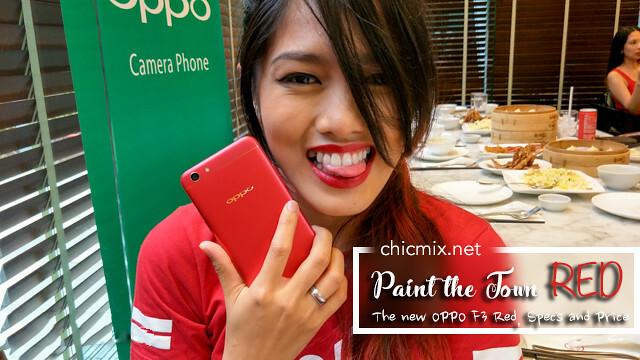 OPPO F3 Red is the ideal smartphone for users who want to create a statement through the smartphones they carry. It really is a great eye catcher for style and sensibility with it's beautiful looks and awesome specs inside and out. 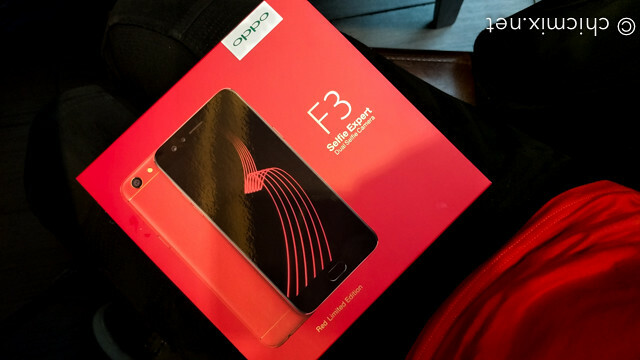 The OPPO F3 Red additionally has 4GB of RAM for multi-tasking and generous 64GB of storage for apps, photos, and videos; all in a sleek metal body and 5.5” Full HD screen protected by Corning Gorilla Glass 5. As for maintaining the sleek beautiful finish of said phone, don't fret because the F3 Red comes with a soft transparent case and a pre-installed screen protector. 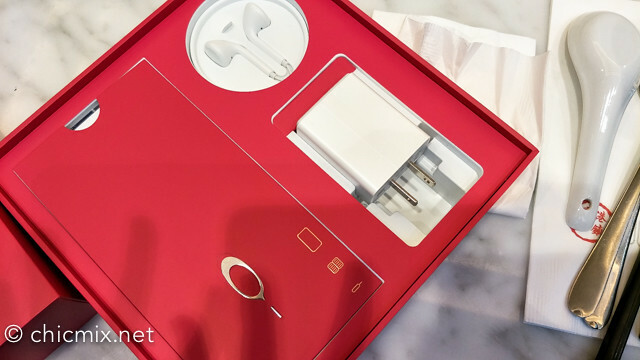 Other phone accessories and enhancements are also available for purchase at OPPO concept stores. 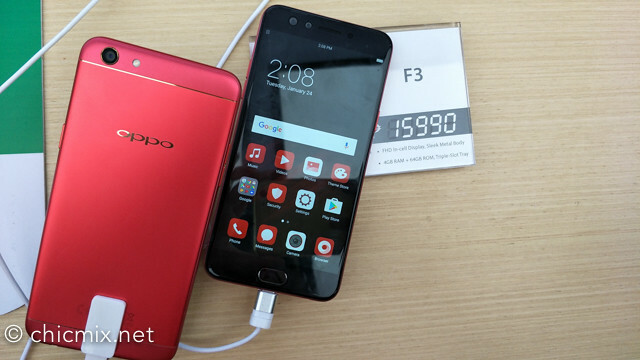 Oppo is making its way to the top and it is a smart move to launch this statement product. I think many people would purchase this smartphone. 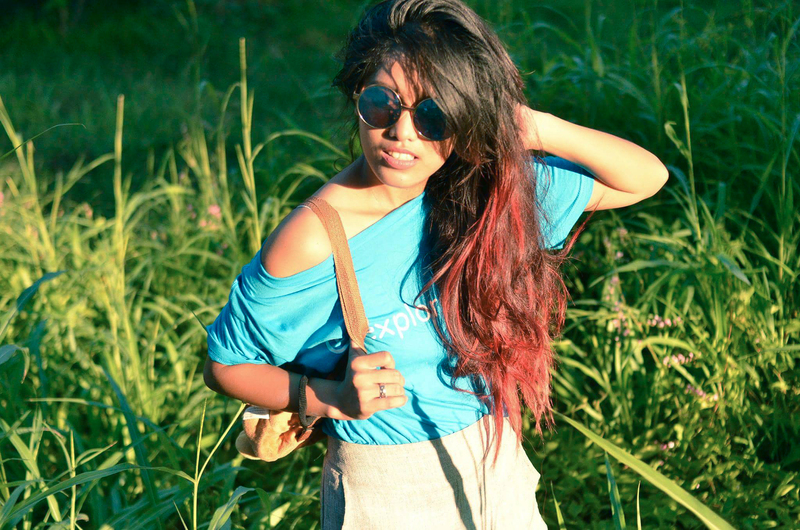 I really like the sleek finish and the boldness of the red color. 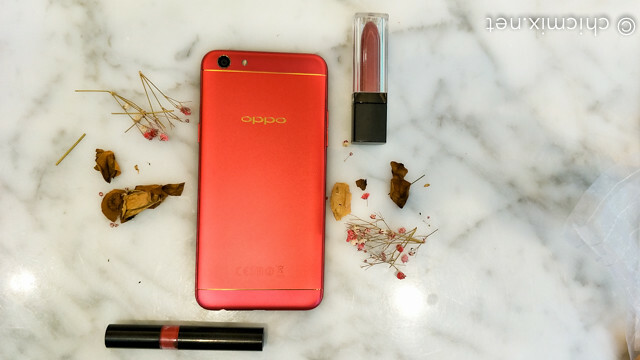 Oppo red looks promising. I find it sleek and perfect for selfies, given with the camera specs. 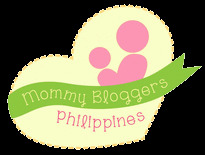 I would love to check this one on Oppo's kiosks. Thanks for giving us a head's up!